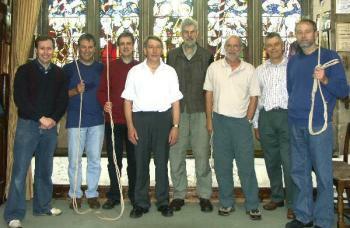 Rung to mark 50 years since John Harrison learnt to ring at Kirkby-in-Ashfield. First in the method for all inside bells. Last updated Friday, 6 January 2017 at 20:58:50. First submitted Sunday, 15 January 2012 at 00:00:00 by John A Harrison. Imported from Campanophile entry 82913 (submitted by John Harrison).